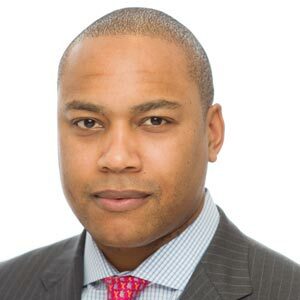 Chris Lee (New York) joined KKR Capital Markets in the Real Estate Group in 2012. He is responsible for KKR’s Real Estate business in the Americas, overseeing both equity and credit investing platforms in the region. Mr. Lee is also Co-Chief Executive Officer and Co-President of KKR Real Estate Finance Trust Inc. (NYSE: KREF). He sits on KKR's Real Estate Equity and Credit Investment Committees in the Americas, KKR’s Real Estate Equity and Credit Portfolio Management Committees in the Americas, KKR's Inclusion and Diversity Council and chairs KKR's Real Estate Valuation Committee. Prior to joining KKR, Mr. Lee spent three years at Apollo Global Management on their global real estate team where he focused on real estate acquisitions. 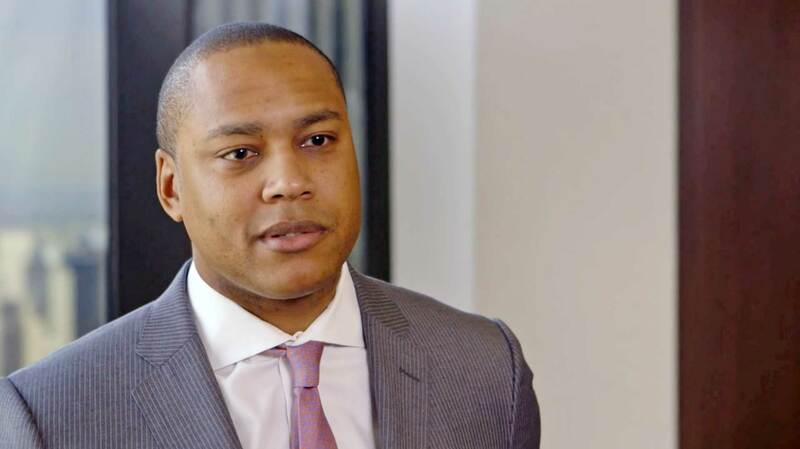 He also worked at Goldman Sachs in the merchant banking division’s real estate principal investment area (REPIA) for over five years after spending two years in the investment banking division. Mr. Lee earned his MBA from Harvard Business School and his Bachelor’s degree in Economics from Emory University. He is a former trustee of St. Mark's School of Texas in Dallas, TX. Mr. Lee currently serves as a member of the Board of Directors of Sponsors for Educational Opportunity (SEO) in New York, New York and as a member of the Dean’s Advisory Council for Emory College of Arts and Sciences in Atlanta, Georgia. He is a member of the CRE Finance Council, Pension Real Estate Association, Real Estate Capital Policy Advisory Committee for the Real Estate Roundtable, Real Estate Executive Council, Manhattan Chapter of YPO and Urban Land Institute where he sits on one of its Urban Development and Mixed-Use Councils.